Superman is a fictional character, a superhero that uses his powers to save mankind against all the threats. People of all ages get attracted by the superhero costumes and they want to become superman themselves. 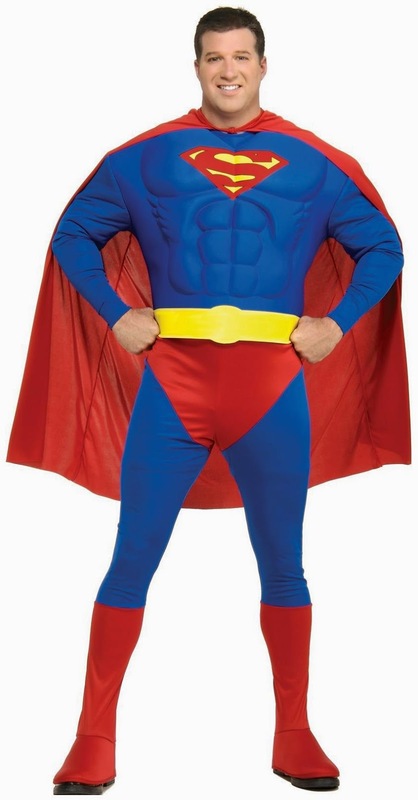 Superman costume is great hit for your any party. He usually wears a blue costume, red cape and stylized ‘S’ shield on the chest. It’s superman birthday so it’s the right time to get into the excitement and celebrate his birthday. Here are some costume ideas listed below which will surely help you out selecting the best attire that will perfectly go with the theme. 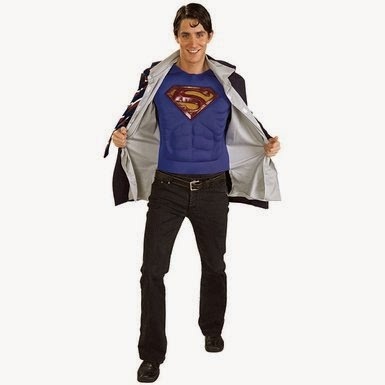 This costume is the first best option that comes to everyone’s mind if you are going to attend a superman themed party. Don’t worry if you don’t have the perfect superhero physique, the costume will help you get that. Get dressed into the classic attire! If you want to keep it simple, then this costume kit will prove useful for you. It includes top and removable red cape. For women and girls, opt for blue superman t-shirt and pair it with a short skirt, red cape and yellow belt; you are done. 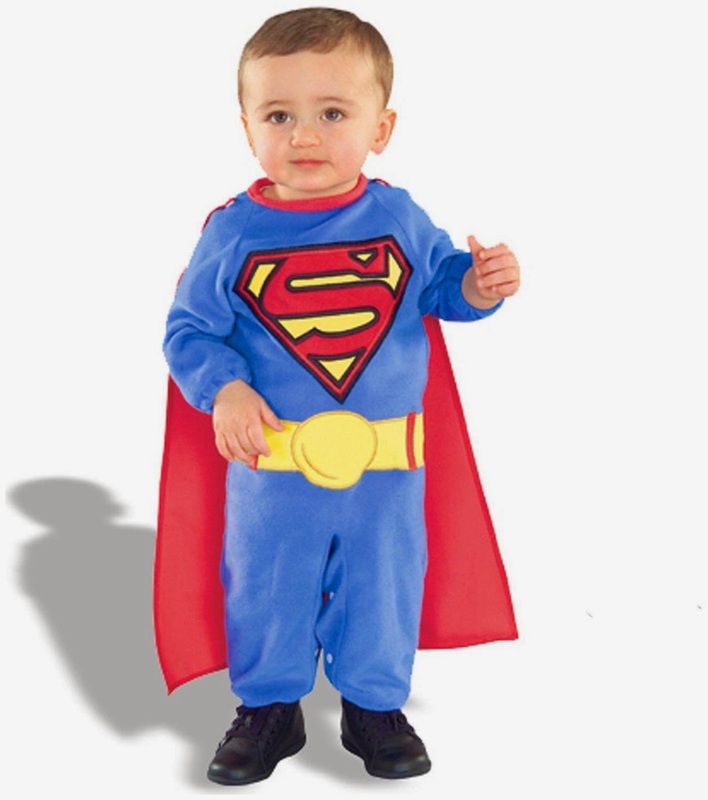 Get the distinctive and iconic looks of superman wearing this blue costume.Superman costume is very popular choice for kids and people of all ages. So, kids get overloaded the fun with many costume choices for you. This Reversible look is the most easy to achieve. You may already have the costume, just put on the glasses and you are done. Make it more attractive, pair your suit with a blue superman t-shirt with S logo on it. Dressing up as super-villain will always make you more noticeable and distinguished. If you are worried about the risk of someone else wearing the same costume, then get the look of faora. This sweet little kid is ready to fly as a superman! Includes blue jumpsuit, printed belt and removable red cape. How can we forget our lovely loyal dogs? 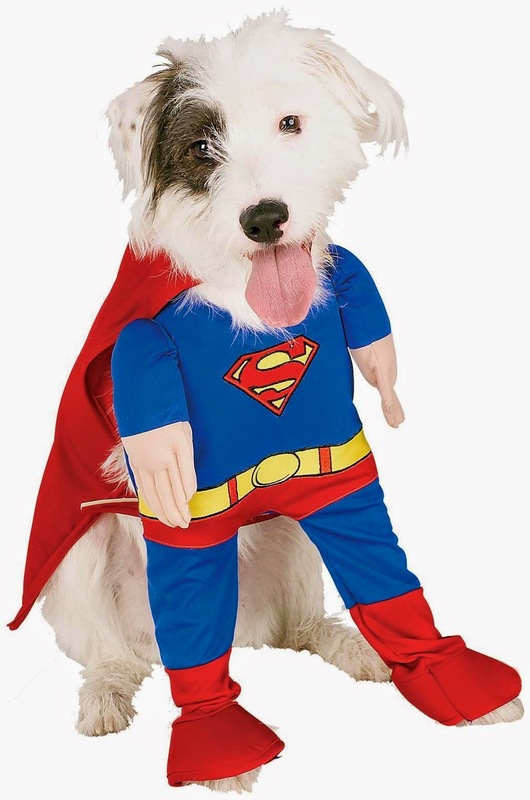 Here is the costume if you want your dog to dress up like superman. Here comes your super-dog!! However it's Superman's birthday so how can the birthday bash be completed without the party packs? Get some party essentials to make your party unforgettable. The party decorations with the right costumes plays a great role and end up making your party successful. Get the costumes at a very reasonable price here and we assure you about the quality factor. 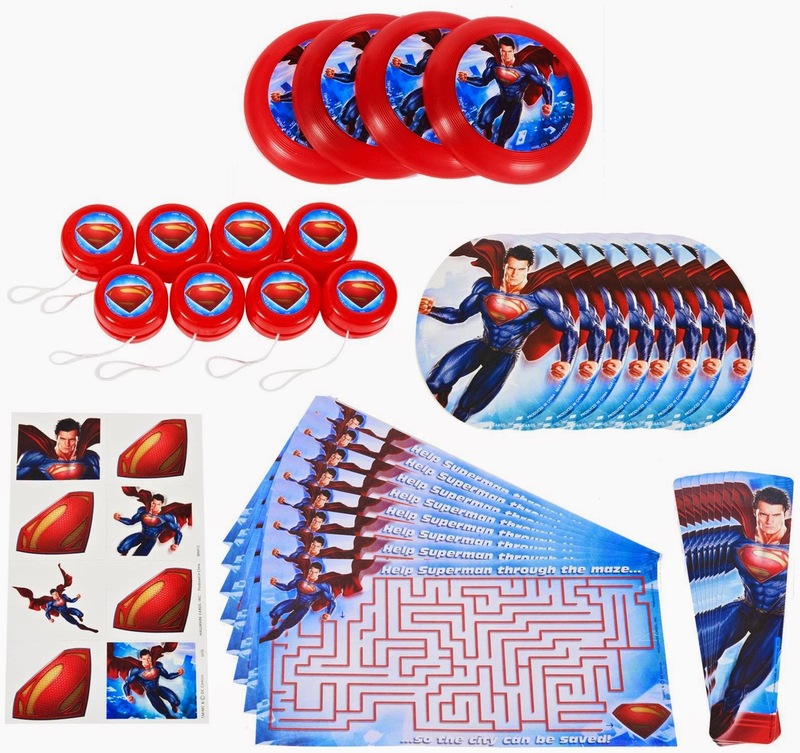 We also carry the accessories for the superman theme and even all other occasions. Celebrate the birthday of the great superhero and make it more fun. Throw an ecstatic superman themed party, do not forget dressing up is the best part and the most prominent too. Hope you like the ideas and will execute too!